NTN-SNR ball screws guarantee precise positioning for linear movements in numerous industrial applications. NTN-SNR has over 2 decades of experience in technical applications for ball screws. 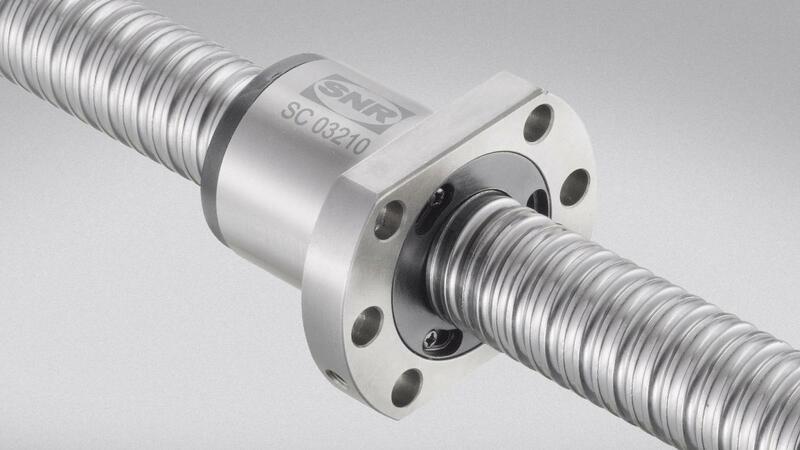 Ball screws have been included in the range of NTN-SNR Linear for almost 30 years. Our comprehensive offer is built around innovative, high-quality products that allow us to make our mark in today’s market place. 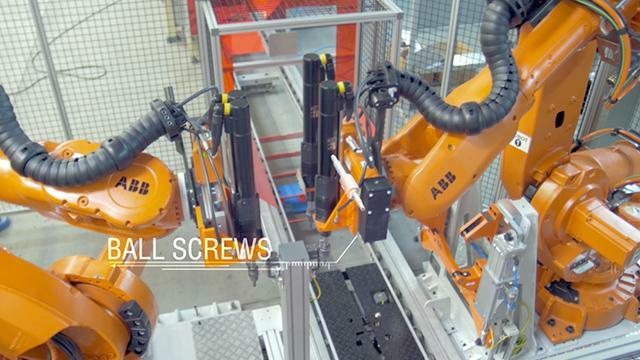 Ground ball screws meet the highest requirements in terms of precision and useful life. Precision classes from IT3 to IT10. NTN-SNR offers rolled and ground ball screws with left and right threads, miniature ball screws, as well as specific solutions. Our technical department and our application engineers are ready to provide full support at any time. 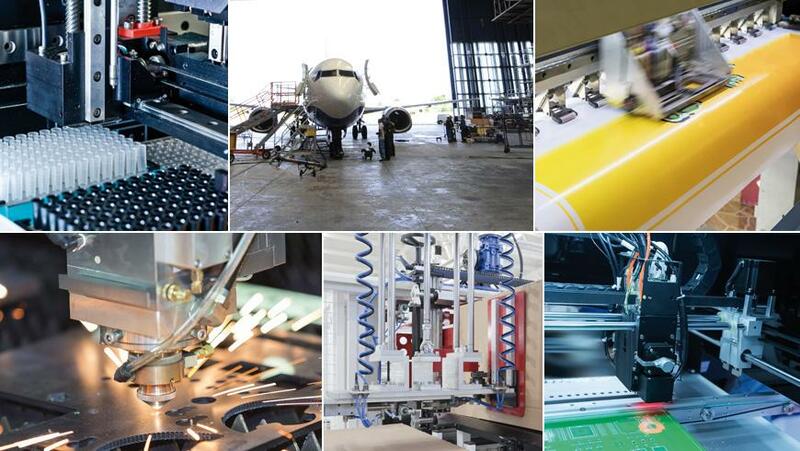 Specific solutions: specific nuts as per design and customer requirement. Optional: coating and machining of ball screws. 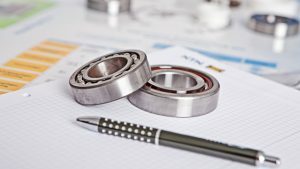 BST and BSTU fixed bearings as separate bearings. 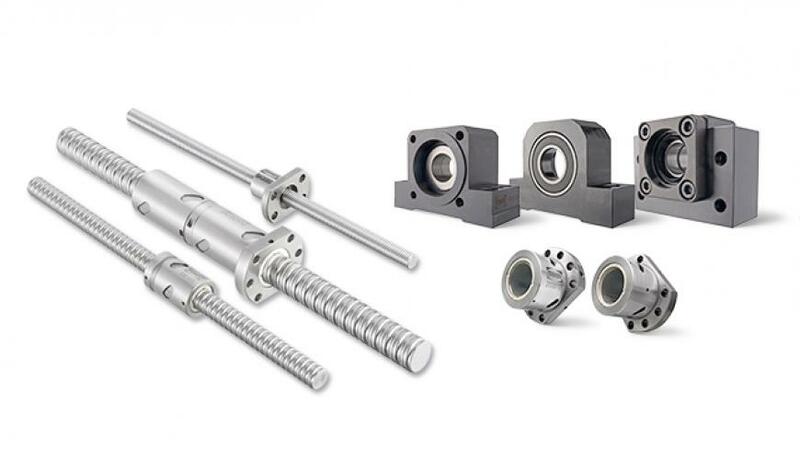 Take a look at our range of linear axis, linear guides, ball bushings and splined shafts.